Constructed with 90% Polyester/10% Spandex Fabric. 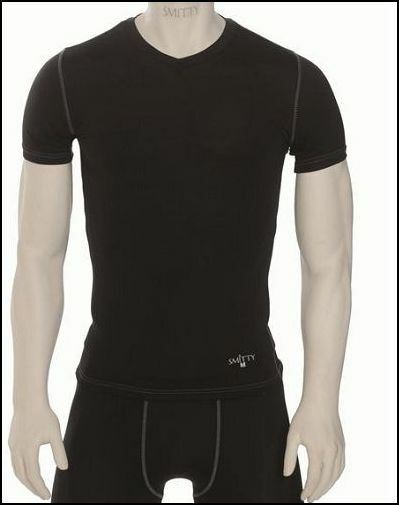 Enhanced moisture and heat management blended spandex fabric. Smooth flat stitching allows for optimum performance. Sizes Small-4X. Available in Black Only.